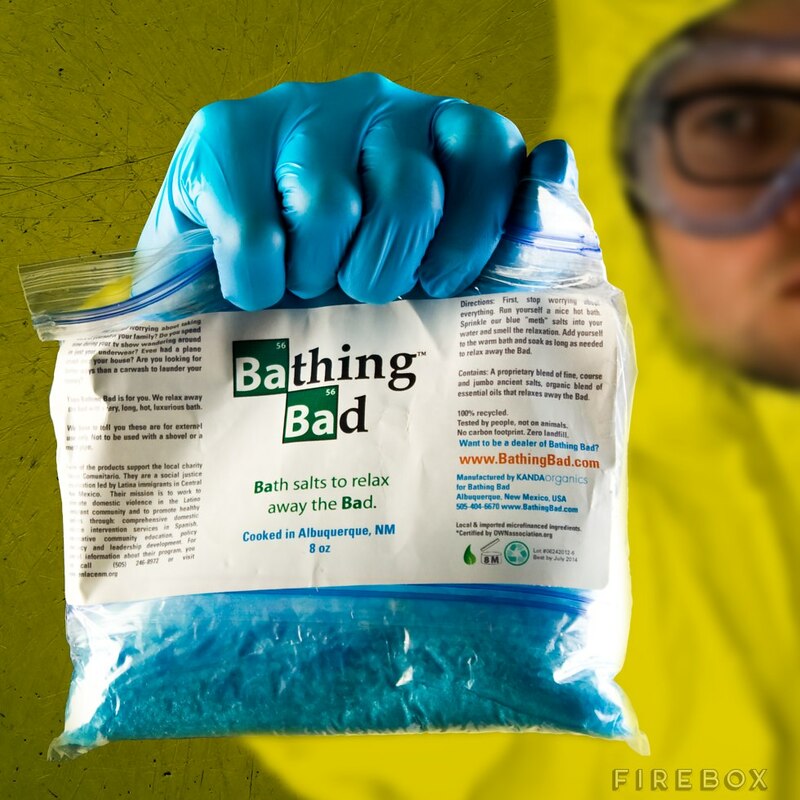 Bathing Bad Bath Salts – Kate. Lives. Loves. Learns. Bathing Bad bath salts to relax away the Bad!